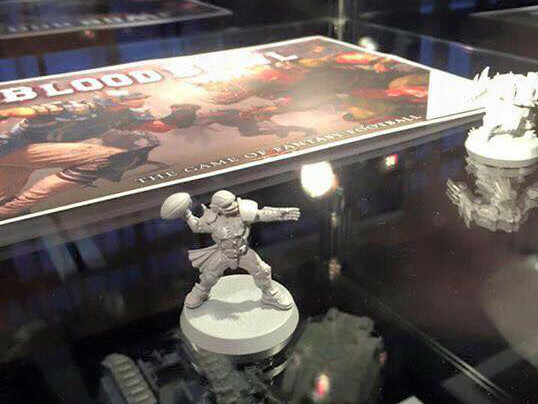 Rumours where abound last year that Games Workshop where returning to their ‘specialist games’ range and that we’d be seeing returns of old favourites like Blood Bowl, Necromunda, Battlefleet Gothic and Mordheim. 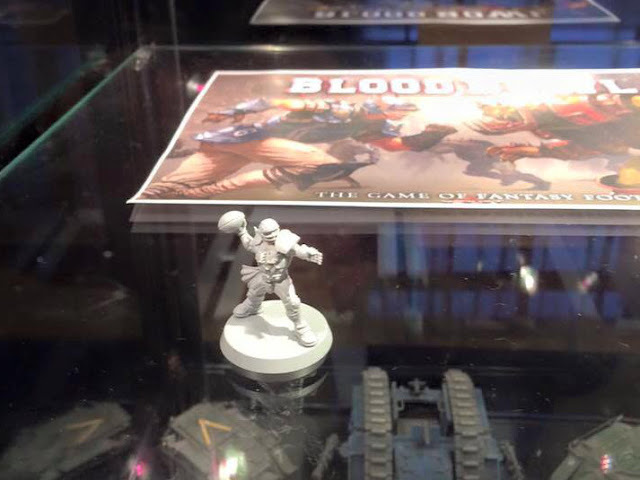 Personally I took this news with a pinch of salt, we’ve been hearing rumours of Blood Bowl’s return for a few years, but now we have proof as pictures courtesy of Tales of a Tabletop Skirmisher show. 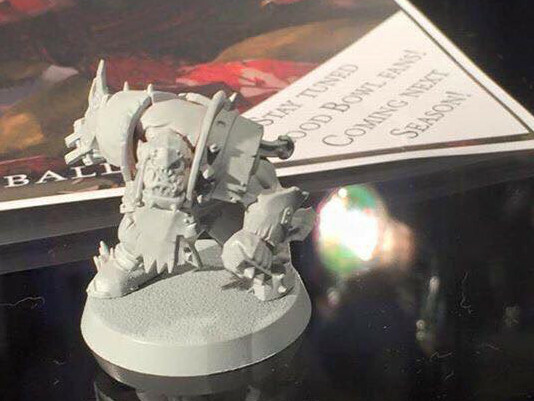 These images taken form Games Wokshop’s Warhammer world show some early prototypes of human and Orc miniatures, heavily suggesting that we will see a release of Blood Bowl in 2016. 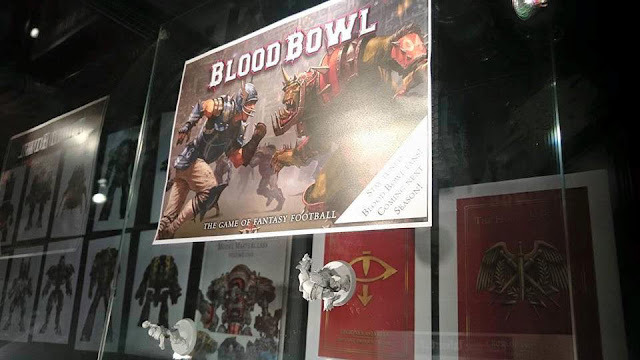 It is not yet confirmed, but all evidence suggests this will be a one-off boxed set and not a return to the full Blood Bowl roster, but it’s a start.